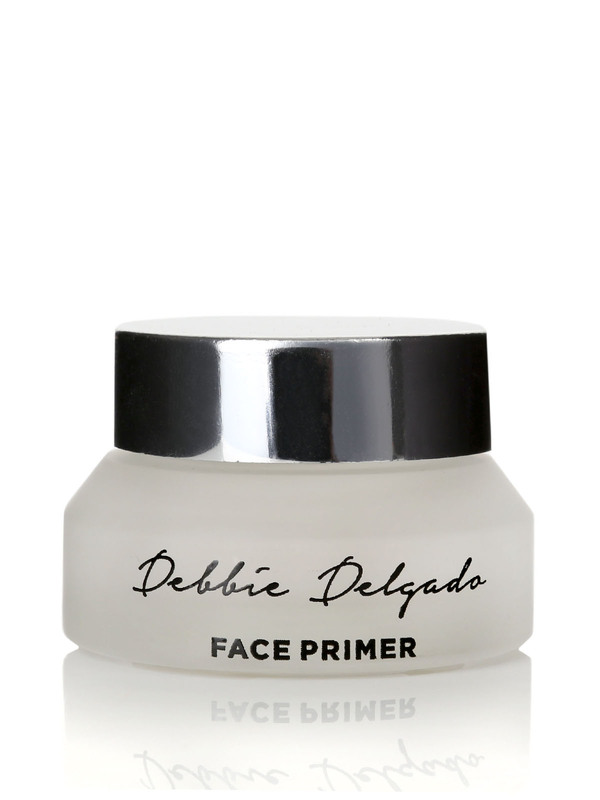 Our top of the range silicone primer is a MUST HAVE if you want your skin looking fabulous for the whole day. Our top of the range silicone primer is a MUST HAVE if you want your skin looking fabulous for the whole day. This amazing formula will reduce the look of enlarged pores, fine lines, and shine for a gorgeous airbrushed look. 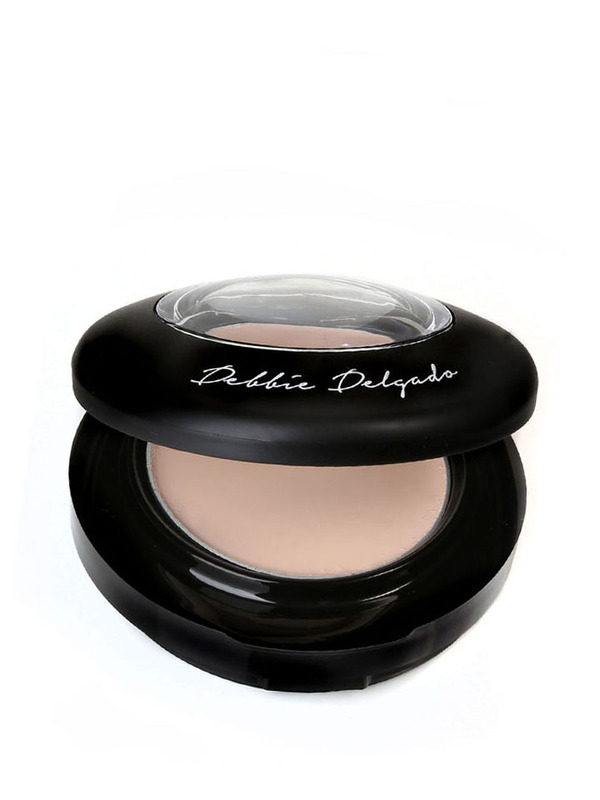 It’s unique, transparent structure containing silicone has a smooth and slippery consistency that, when applied to your face, leaves a velvety finish. It feels just like silk!